Volkswagen Polo GTI Running Costs, MPG, Economy, Reliability, Safety | What Car? 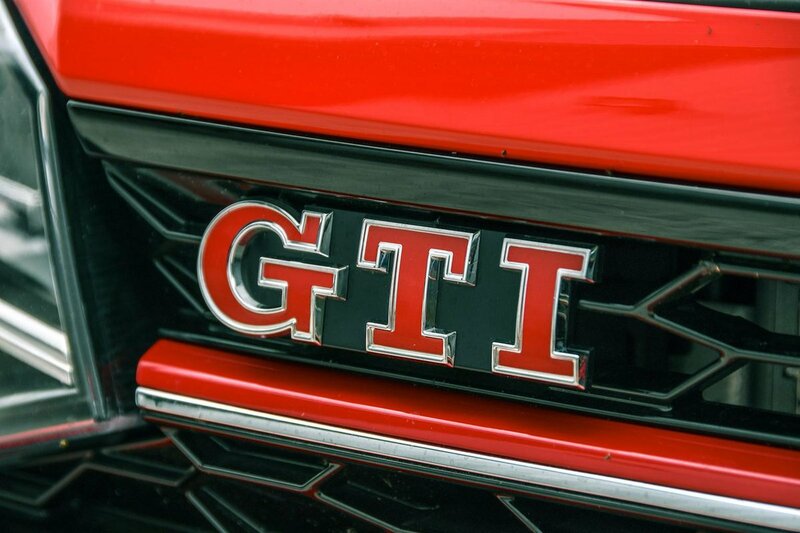 There are two versions to choose from: the regular GTI and GTI+. The latter carries a fairly hefty premium, but you get plenty of extra luxuries, including automatic LED headlights, tinted rear windows, rain-sensing wipers, adaptive cruise control and digital instrument dials. 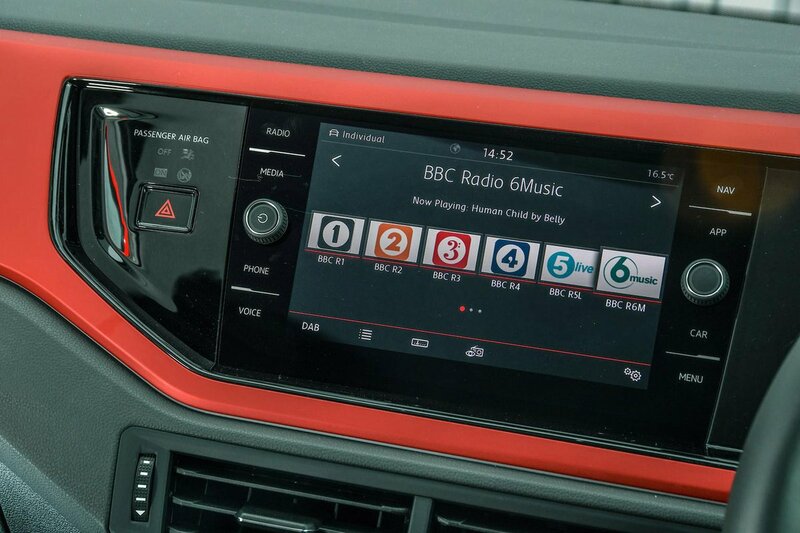 Mind you, the regular Polo GTI is hardly spartan, with air conditioning, front and rear parking sensors and 17in alloy wheels all standard. We haven’t sampled the optional 18in wheels to be able to tell you how they affect ride comfort, so as it stands, the only options we’d recommend considering are the Winter Pack (heated seats), climate control and, if you’re nervous about parking, the rear-view camera. 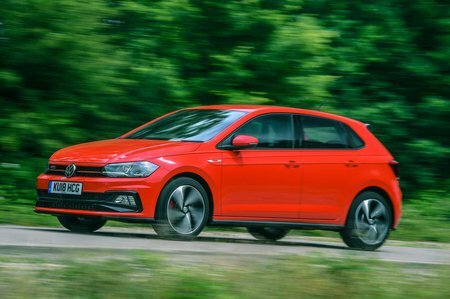 Whichever version you choose, the Polo GTI is more expensive to buy outright or on a PCP finance deal than the equivalent Ford Fiesta ST, but it's cheaper to lease and predicted to hold its value better over three years. However, it’s cheaper than the 208 GTi by Peugeot Sport and undercuts its bigger brother, the Golf GTI, by thousands, too. The Polo scored higher marks than the Fiesta in its Euro NCAP safety test, and you get automatic emergency braking as standard (something you cannot have with the Fiesta ST) to help prevent you from accidentally running into the car in front. Meanwhile, blindspot monitoring and rear cross-traffic alert (a system that warns you of approaching vehicles when you’re reversing out onto a busy road) are reasonably priced options. A fine, comfortable all-rounder, but rival hot hatches will put much more of a smile on your face.